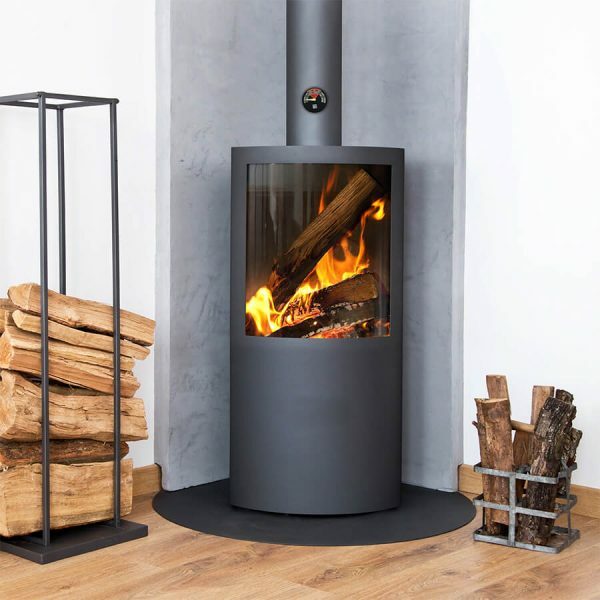 The ST-201 temperature gauge has a sleek modern design which will more than compliment your wood burning stove or flue pipe. 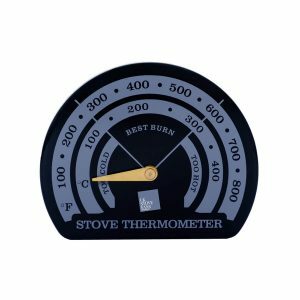 The gauge has an easy to read display which tells you how hot your stove is burning. 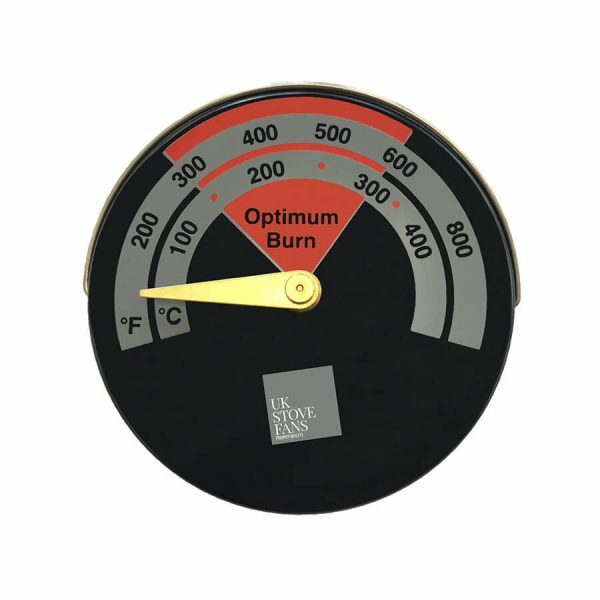 It displays the optimum burn temperature to prevent the risk of tar build up and excessive fuel use. 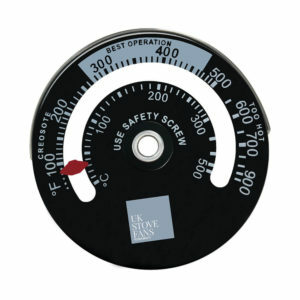 Note: The thermometer can be placed on the front, back, top, side or curved surface. The thermometer’s strong magnet and design can hold on up to 400°C.